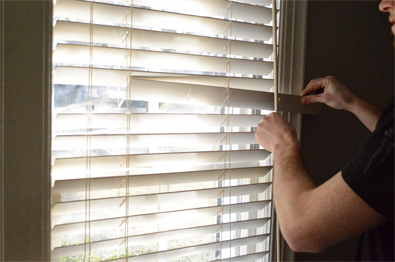 PJ Curtains and Blinds pride themselves in providing curtain repair in Carnegie. This South-eastern Suburb of Melbourne is located at a distance of around 16 Km away from Melbourne’s Central Business District that houses people from all across the globe, consists of residential, public, educational, transport and medical facilities along with other basic facilities. We at PJ Curtains and Blinds offer you a quick and reliable Curtain Repairs service in Carnegie. From repairing curtain and blinds to re installing them, we assure of a high quality service that meets your house furnishing and refurbishing needs. At PJ curtains and blinds we have a team of dedicated professional who are keen to serve you in the best manner. We believe that by giving you unparalleled services through our true to the end workers, we are marching towards our dream of establishing ourselves as the most trusted and vendible curtain repair services all across Melbourne. 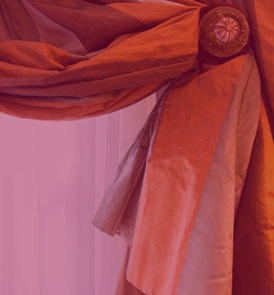 Our Services for curtain repair Carnegie are round the clock. We repair curtain rails drapes and blinds to make sure that your home and interiors present a magnanimous look that testifies your taste and affection to house furnishing in front of your clients. PJ Curtains and Blinds has been providing services for nearly ten years now and we have an extended service all across Melbourne from its Central Business District to its east, south eastern suburbs and local areas which has made us quite popular among the masses here. We have made an impending mark on our client all across the suburb. The populace here is quite warm hearted and people have their own living axioms since this neighbourhood is largely inhabited by people from different cultures. Everyone has their own choice to make in terms of choosing drapes and curtains or blinds for their homes plus the color theme they follow and the designs they like is completely out of the box in most cases. But you do not have to worry As we have a wide range of curtains from swag and tails to give your living room an amazing look, horizontal blinds to decorate your office, study room or library in your house, vertical blinds for your dining area or any other room, and valances or swags for your windows or pelmets to beautify your home even more. We have it all and would deliver it to you. No matter what your bulk cost is, our services are completely easy on the pocket and fair too!